All parents are aware of how important a time birthdays can be for young children. More than you might think, birthdays do tend to be a time when children will be quite keen for certain things to happen. 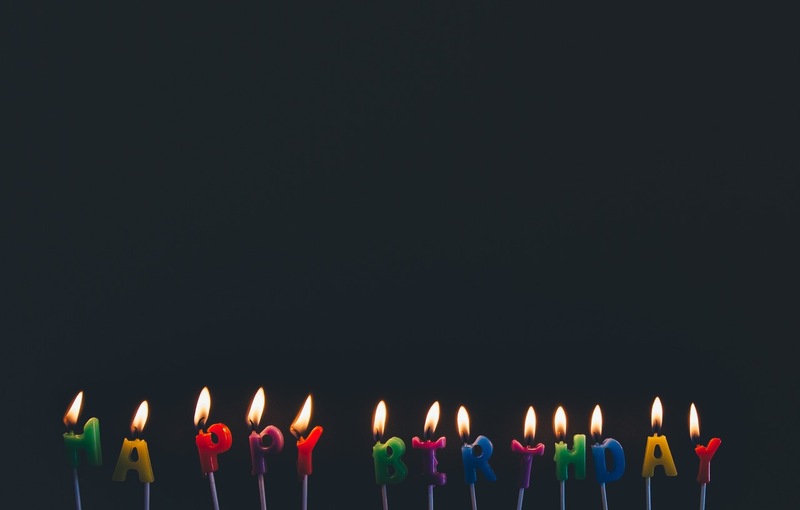 Even as adults, most of us want to know that our birthday is acknowledged by those around us. For children, of course, this desire is even stronger – and good parents always have an equally matched desire to please their little one on their special day. If you find yourself wondering how exactly you will be able to ensure that they enjoy their day, then take a look at the following. Here are some essential aspects to making their birthday as special as possible. You don’t always have to host a party, but when your child is young it is particularly beneficial to do so. Parties can vary a surprising amount, even for young children, so you will probably want to try and make sure that you throw one which is as suitable for your child as possible. With that in mind, be sure to think about their personality when you are designing the party. Try to include some kind of theme about some of their own interests, or if they are too young for that to be relevant, just try to throw a party which everybody will enjoy as much as possible. Remember too that a party doesn’t need to be over the top to be appreciated by all – relatively low-key affairs can also be extremely enjoyable. The main thing is that the event is suitable for all and something your child is likely to enjoy. 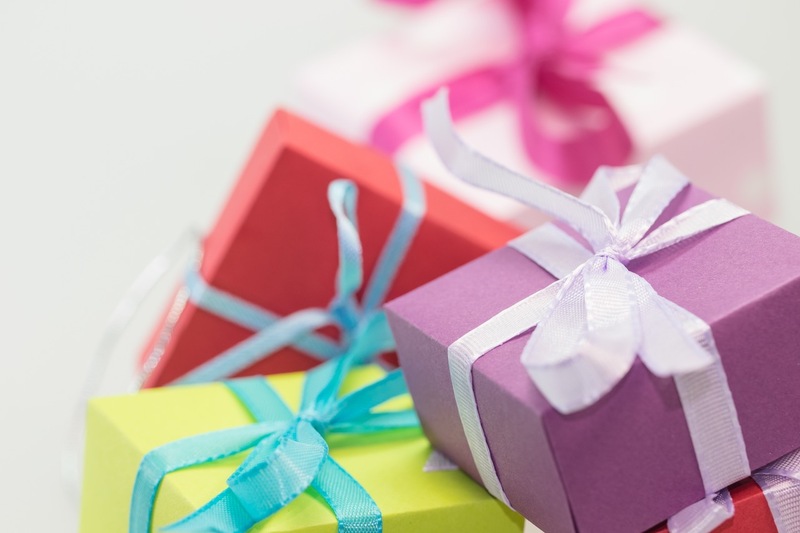 Many parents would probably agree that there is a real value in encouraging your children not to think of presents as being the be-all and end-all of birthdays. That being said, you only have one birthday a year, and you might as well make the most of your child’s special day by at least treating them to something. Gift buying can be tricky even for young children, but one of the easiest ways to ensure you get something appropriate is to simply go by age and gender. For a young girl, something like Melody Jane dolls houses would be a classic choice. A slightly older girl might appreciate something different entirely – you need to know your child, and what they are likely to want, to buy the right gift. The question of how many people to have around on the day is quite a tough one. You don’t necessarily need to have a busy home for the day to go well, but you might find that it helps to add to the atmosphere. This is something else where considering your child’s temperament will help you to make the decision. Do you think they will enjoy being the center of attention, or should you keep it relatively low key? Answer this and you will have mastered the hardest part of all.